Photoshoot - Best Scans on the Net? 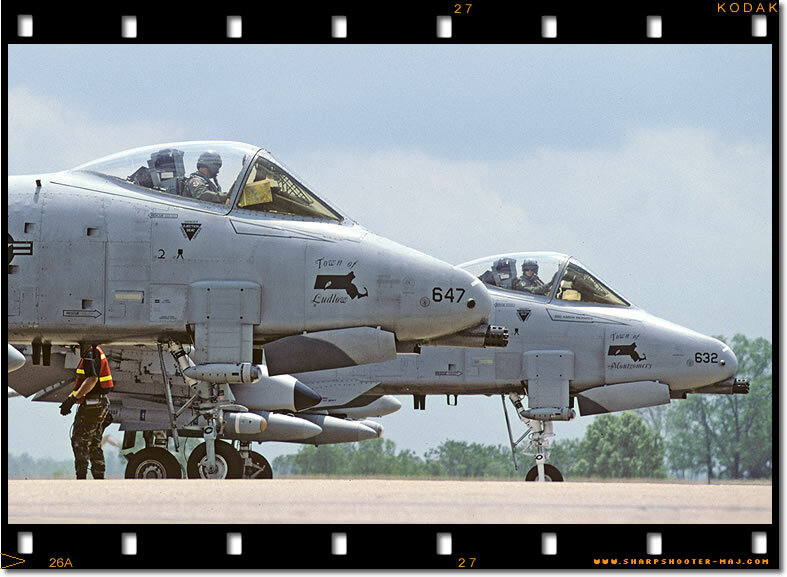 The Massachusetts towns of Ludlow & Montgomery are represented at Hawgsmoke 2004 by A-10As of the 131st Fighter Squadron. Sharpshooter samples some southern hospitality in Louisiana at last years Hawg Drivers competition. Featured photographers from around the world.